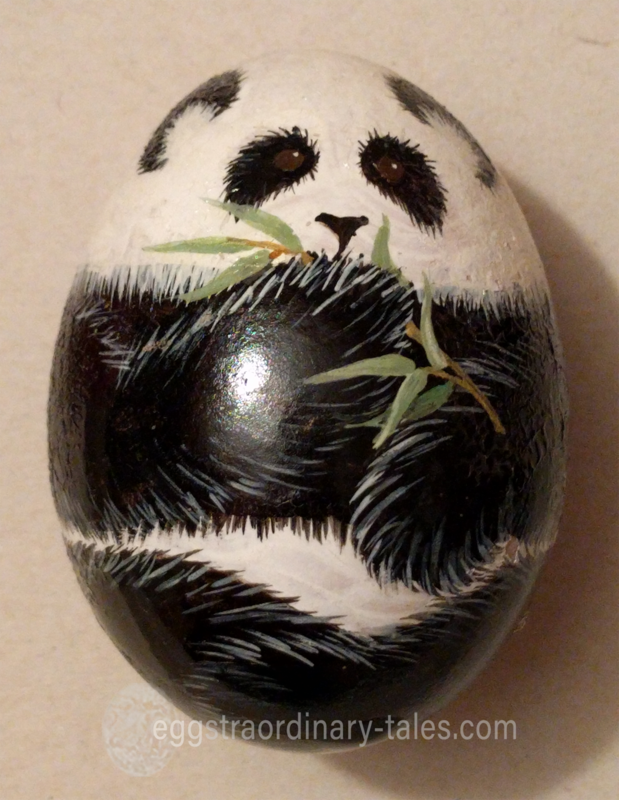 When inspiration runs out, look around you! 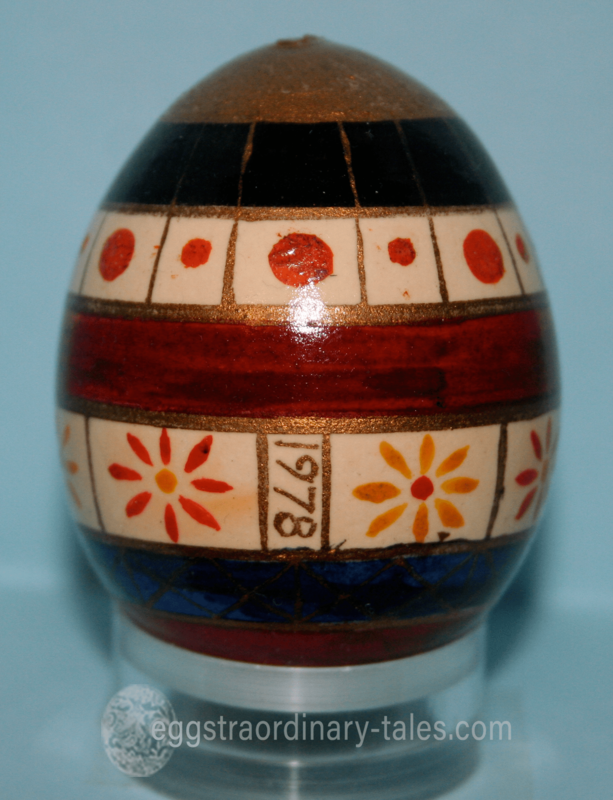 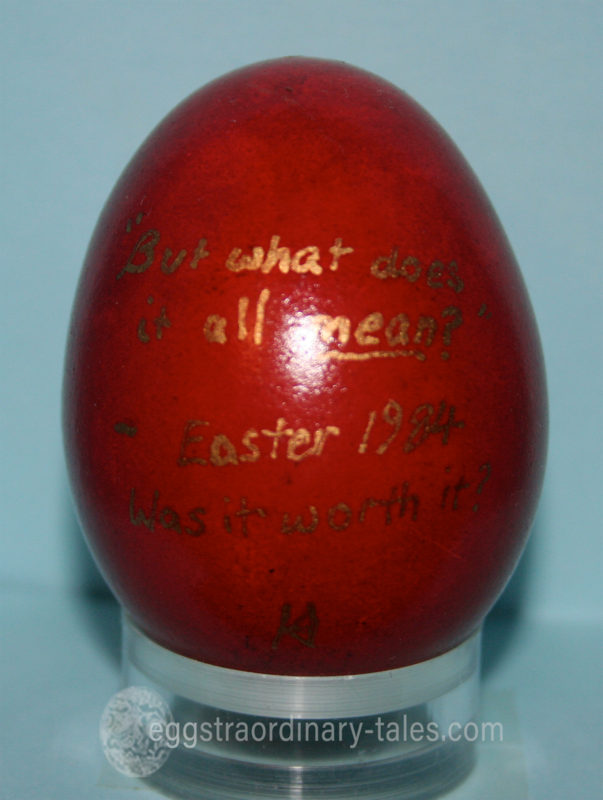 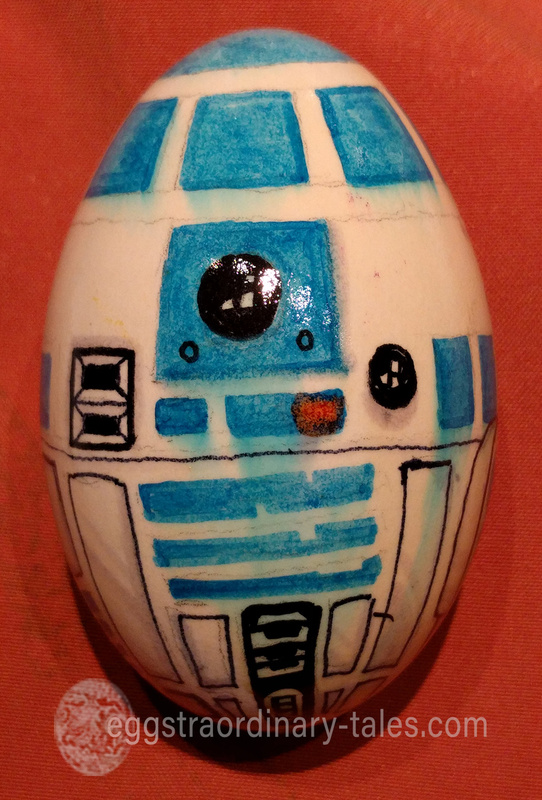 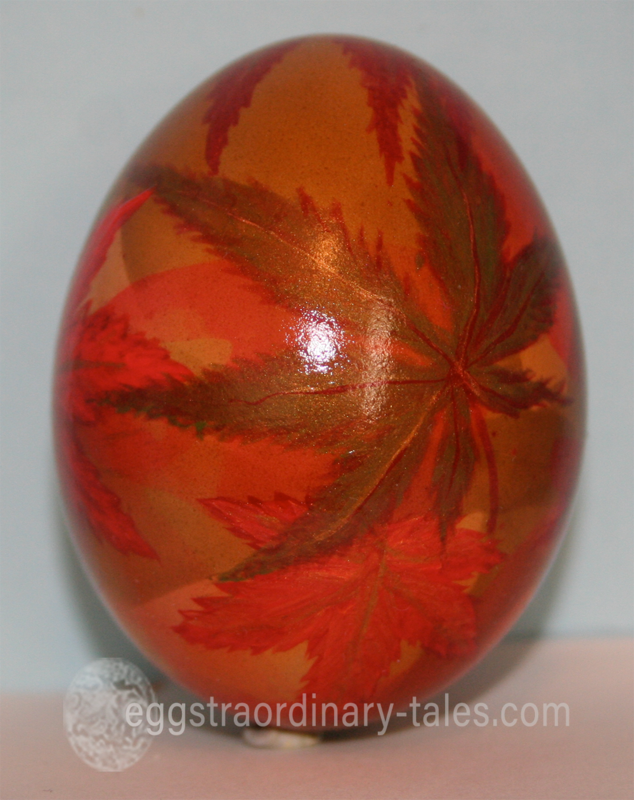 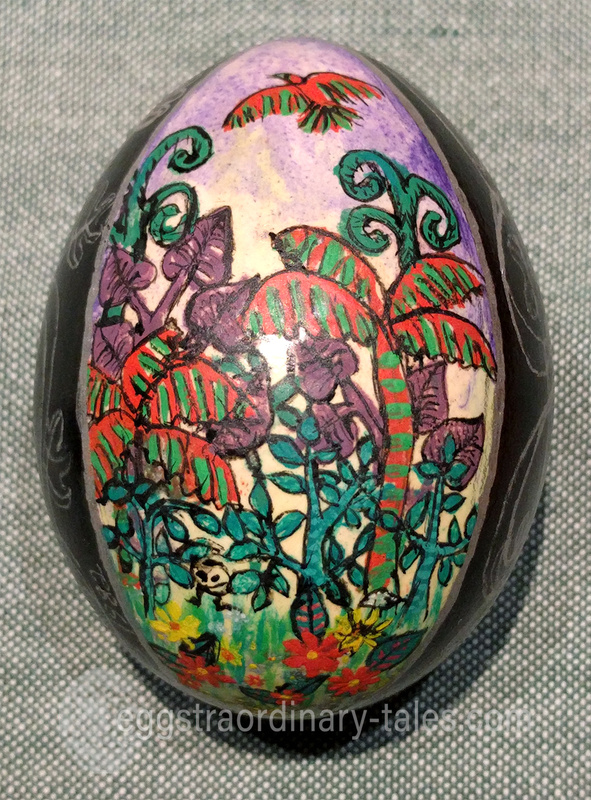 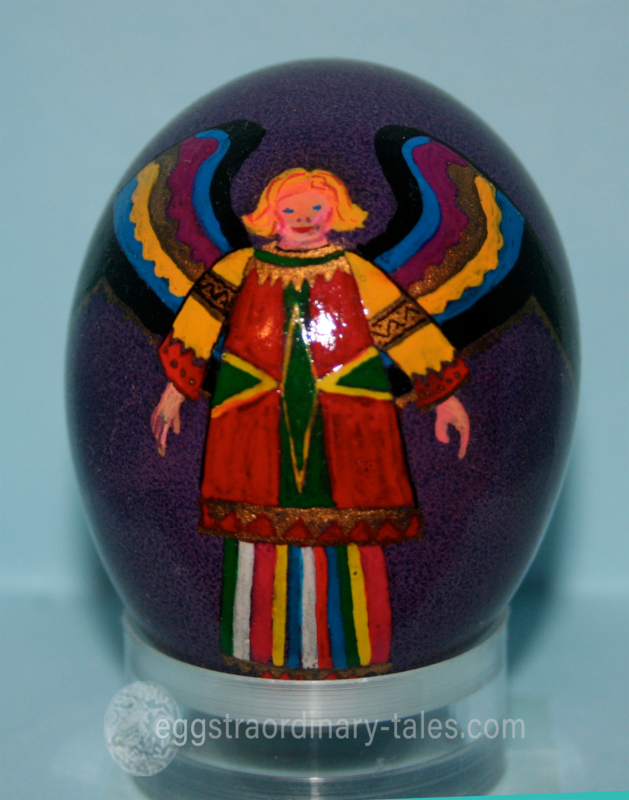 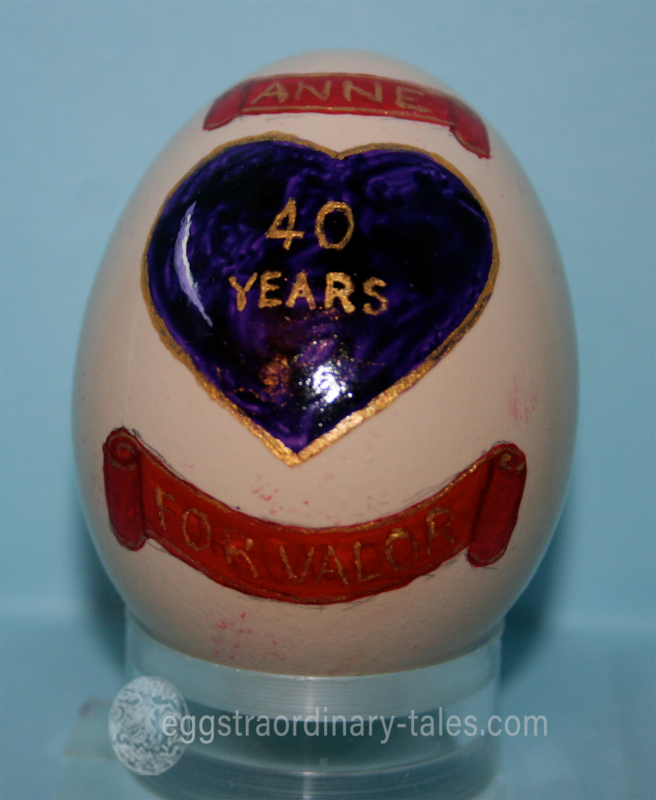 Though this isn't the oldest egg in the collection, it's the oldest with a date. 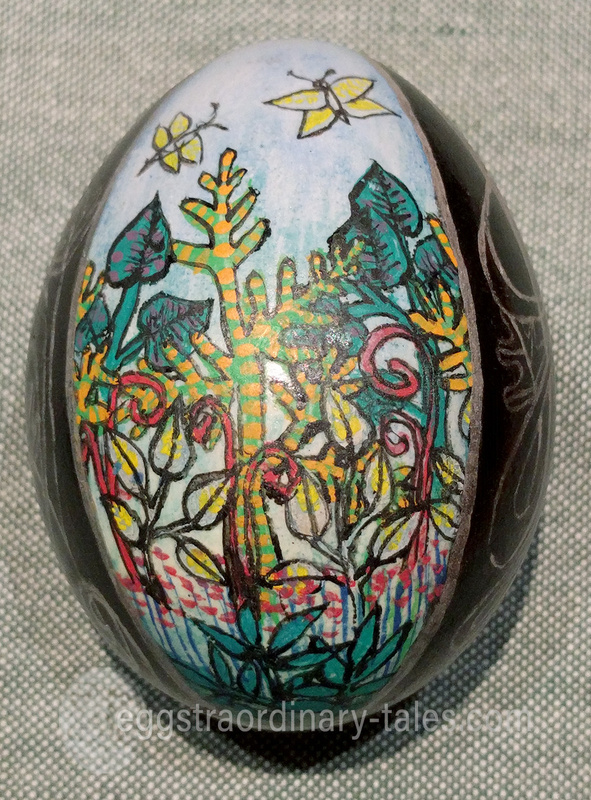 My dad has always been known for painting very elegant, detailed eggs, usually in rich colours and with gold or metallic highlights. 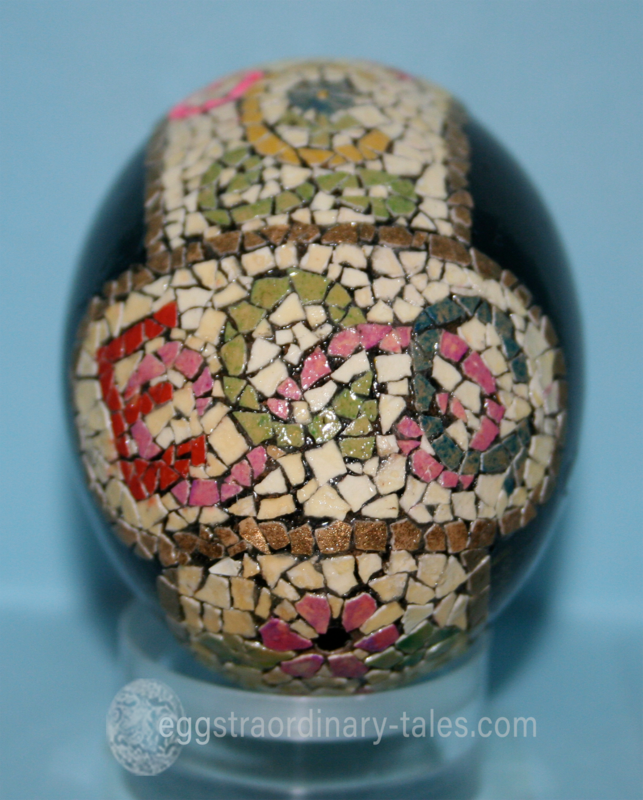 As one of his earliest eggs, this one is relatively simple, with later eggs becoming more elaborate. 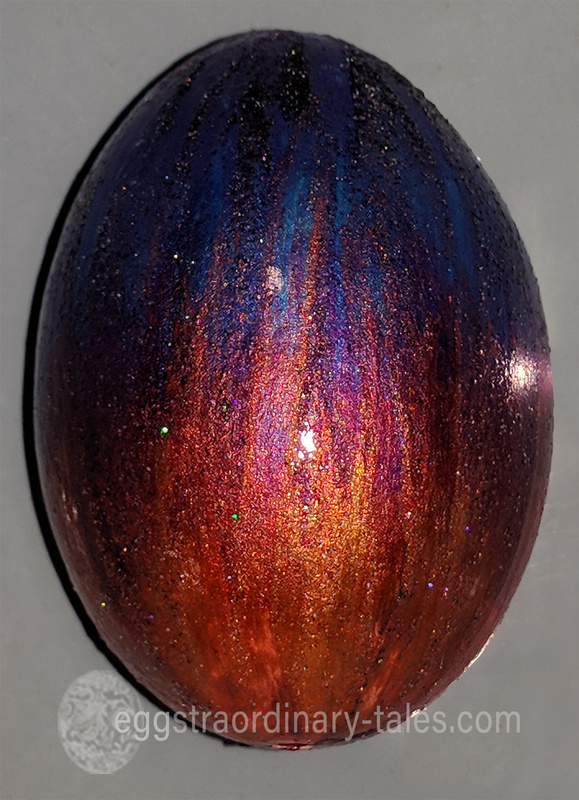 A most eggscellent adventure* begins! 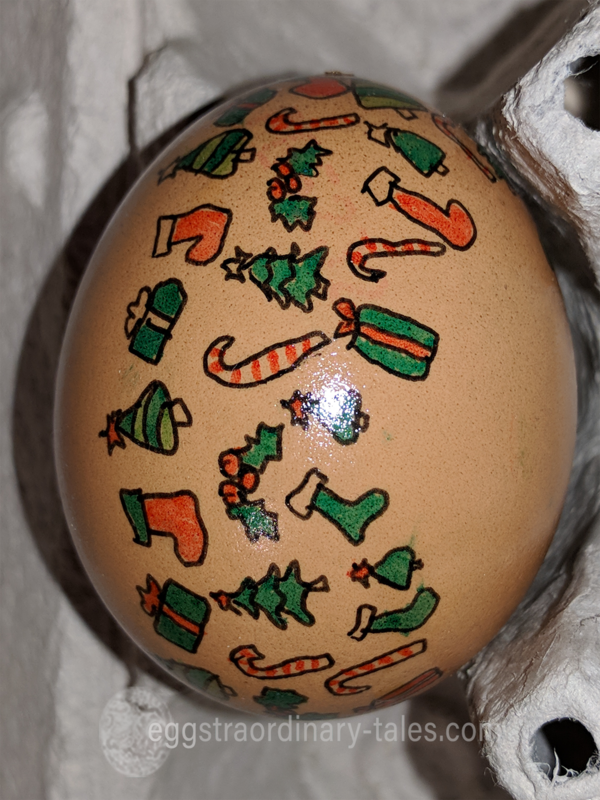 Every year, on Easter Sunday, my family (plus a pile of eggstras we've 'adopted' over the years) gathers together to decorate eggs. 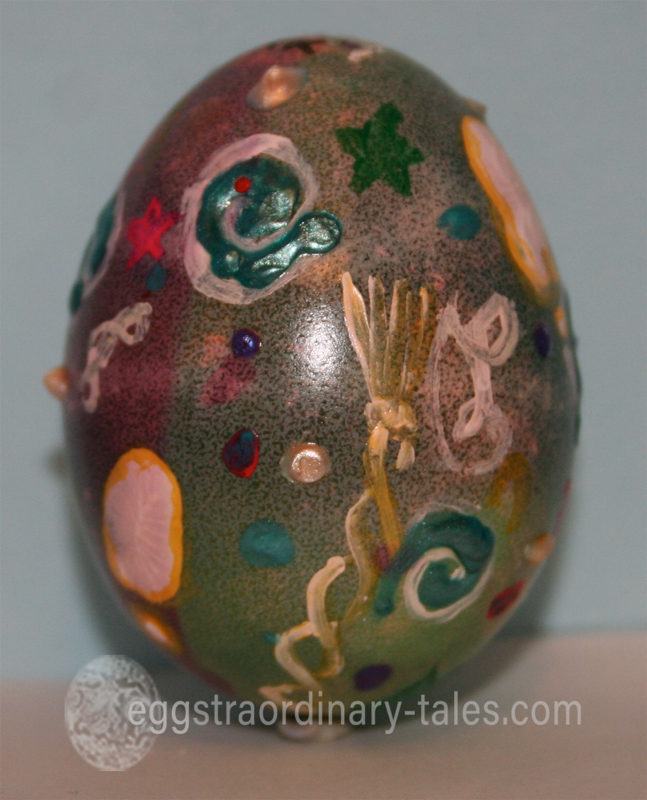 Every egg has a story and I can't wait to share them with you!